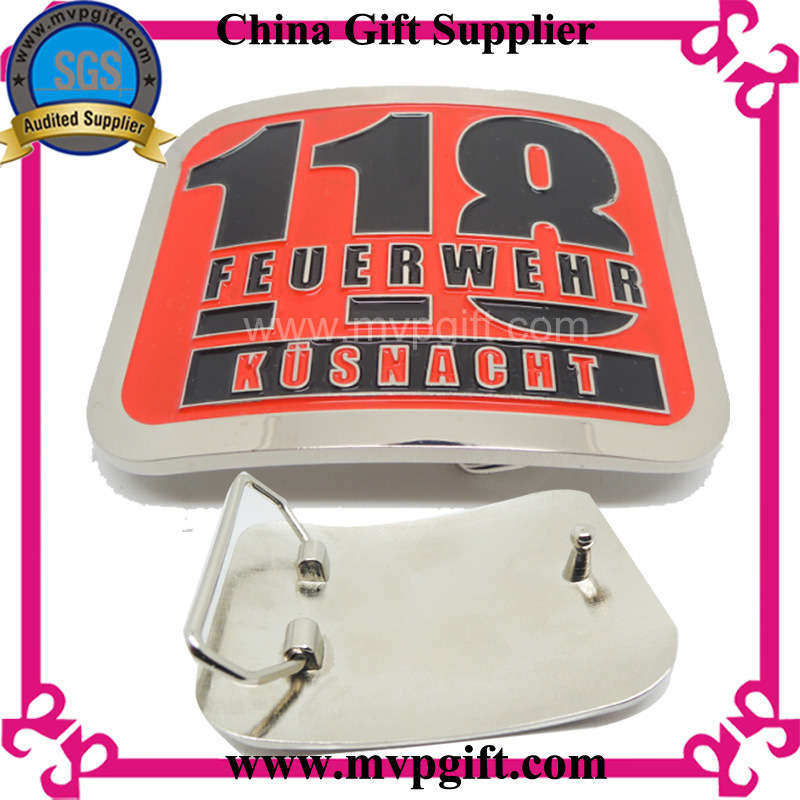 Established in 2000, MVP Gift Co., Ltd has become one of the largest manufacturers of the promotion gifts in China. 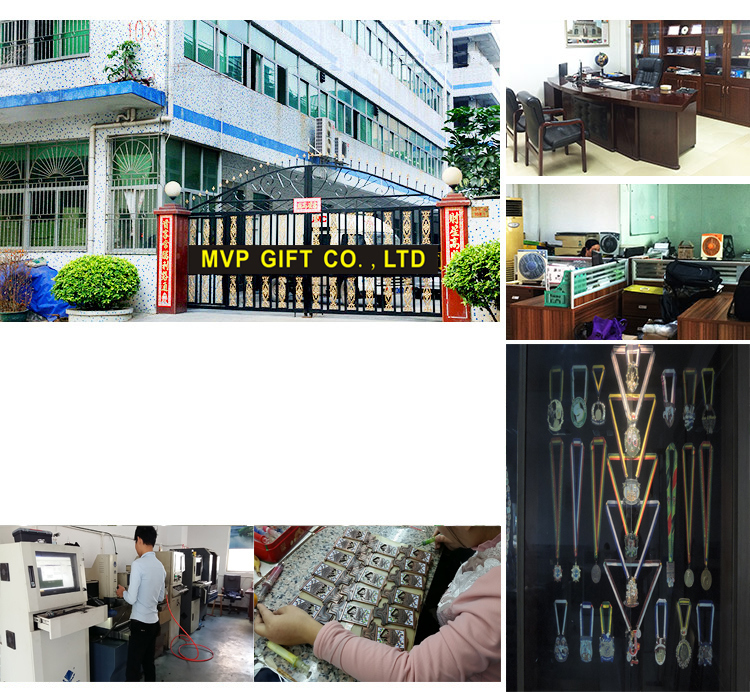 Our products are exported to all over the world, including Europe, Middle East, Russia, America, Canada, Australia and Japan, it has got raindown good reputation from local customers. 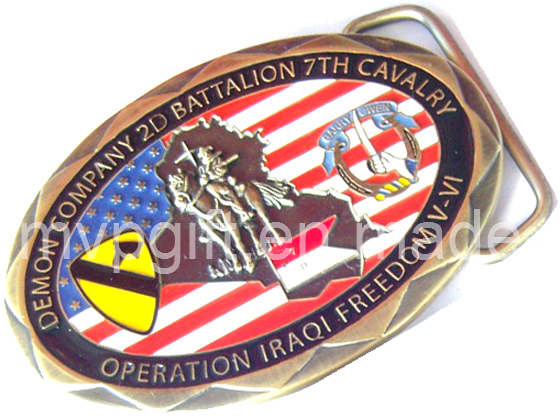 MVP Gift Co., Ltd, professionally produce all kinds of Metal, PVC&Silicone products, including key chains, keyrings, badge, medal, coin, bottle opener, lapel pin, cap clip, bookmark, cufflink and so on. 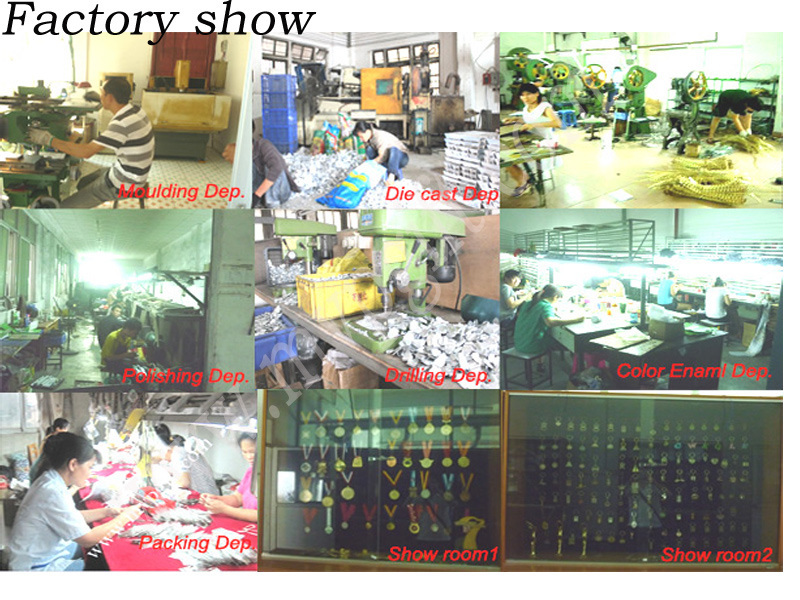 We have mature and complete production lines, including iron stamping lines, zinc alloy die casting lines, brass photo etching lines and we have professional Q. Cs from Origin Material Purchaing to Finished products' Package. 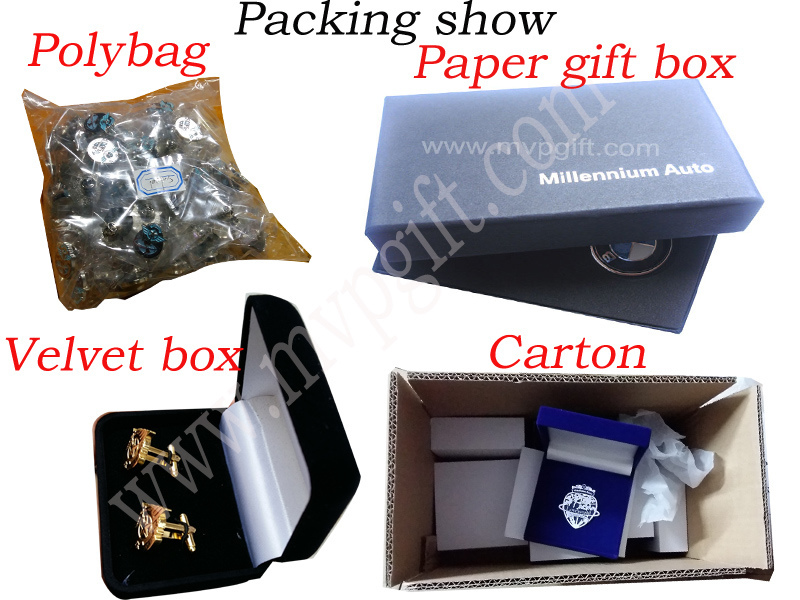 Owning advanced technology from Taiwan and fashion-leading designers, MVP is your best partner in promotion gifts fields. Welcome friends from all over the world to join us, you will be the MVP. Our Moto: best quality, best service,best delivery time.